Do you have a site suitable for solar PV, Biomass or Hydro? Get in touch and find out how to become a stakeholder. 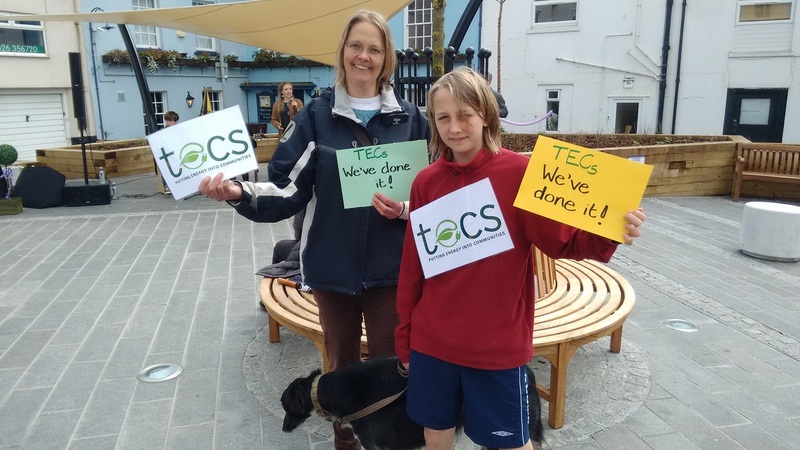 You can become a TECs member at any time. 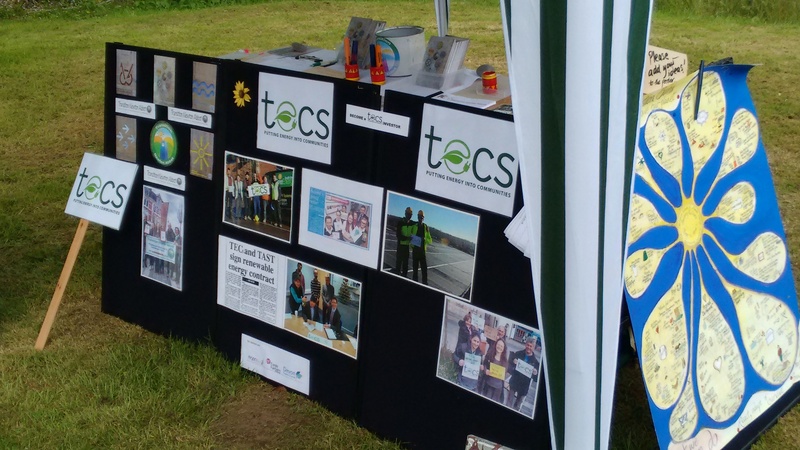 Your support for TECs keeps money in the local community and spreads the benefit locally. 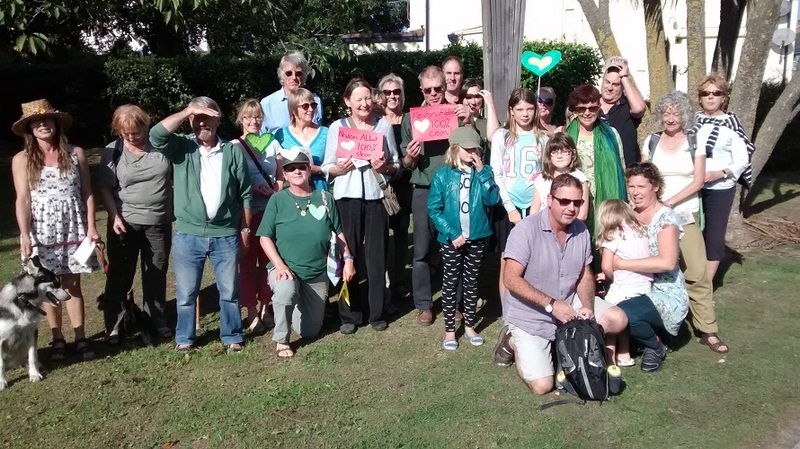 Your personal energy can help make community energy work . Become part of the team, join us in the TECs Support Forum. Enter your e-mail address to receive a Membership Form. Please read the terms under ``Membership``. Check your SPAM BOX or contact us if you don't get an e-mail from TECs after 5-10 mins.